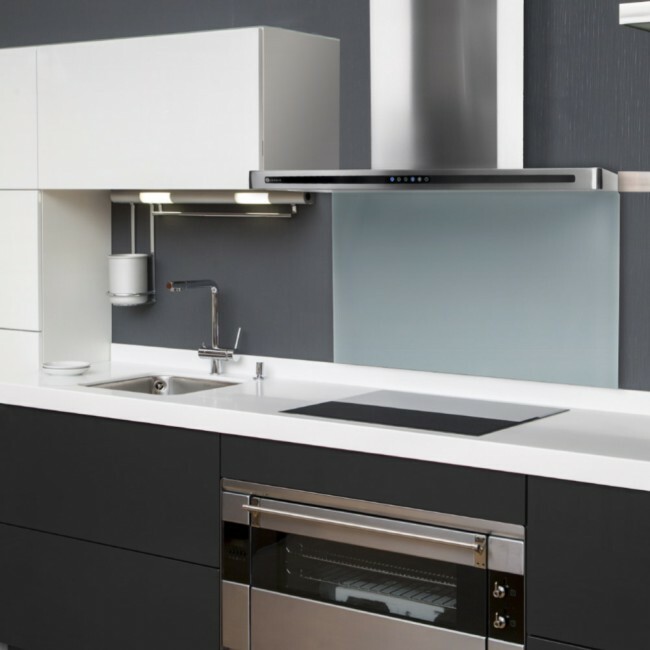 90cm Designer Cooker Hoods, Linea platinum range cooker hood in Stainless Steel. 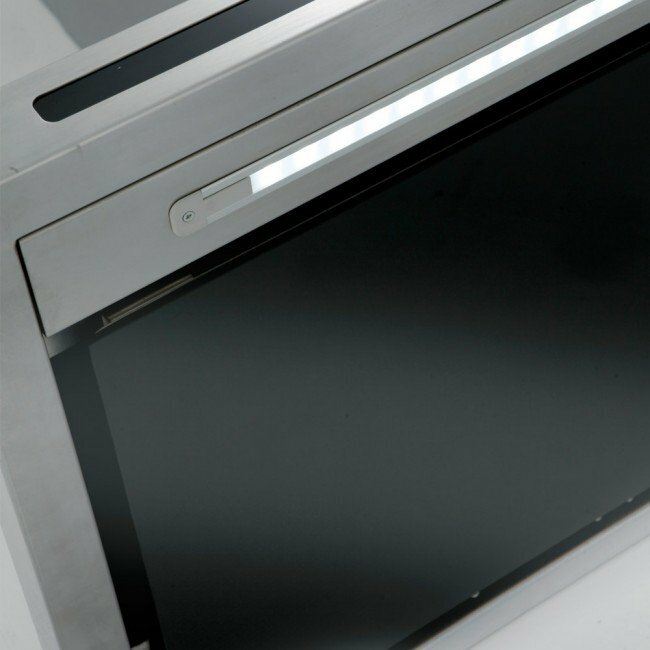 Led strip lighting underneath, and Led lit glass touch control switch. 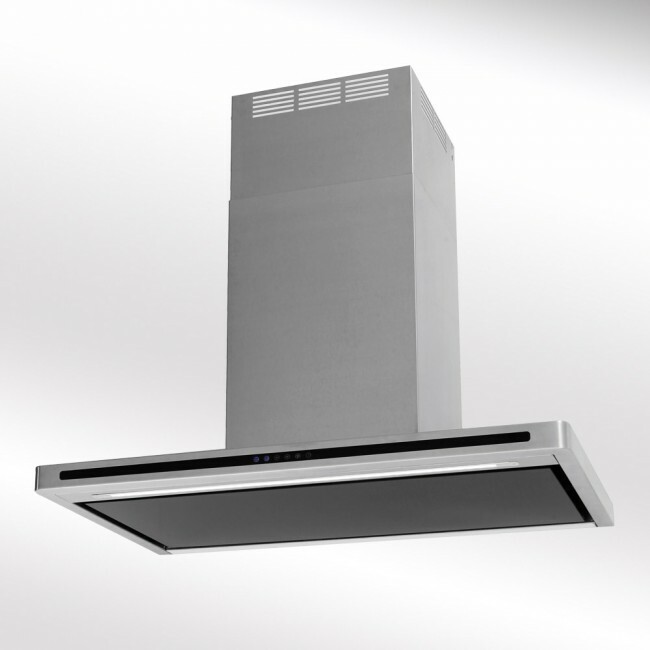 This hood has a black glass undercarriage to give a sleek stylish design to give the smooth quality feel that only Luxair hoods can offer. 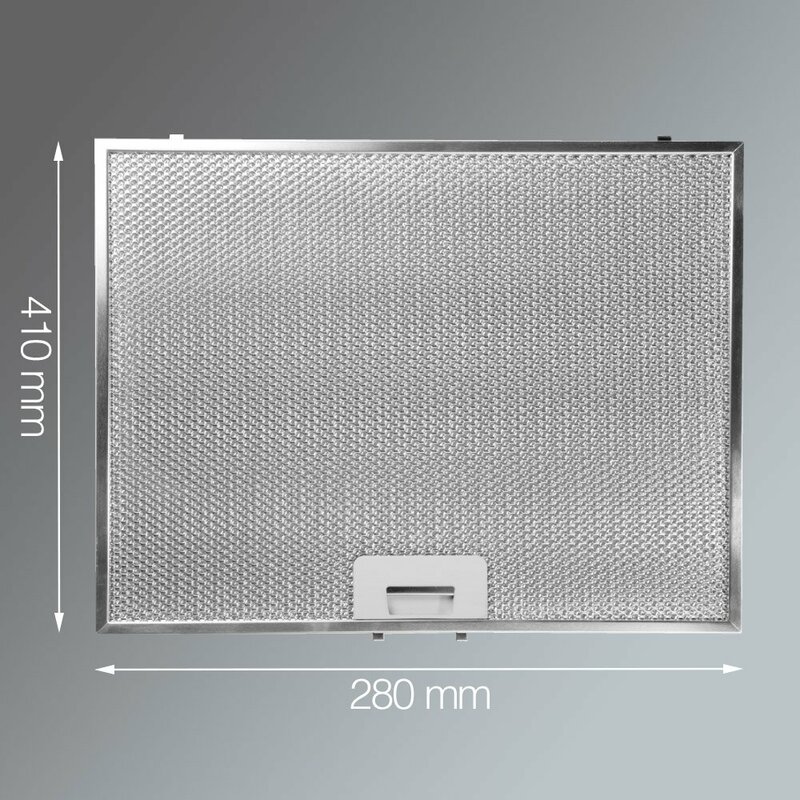 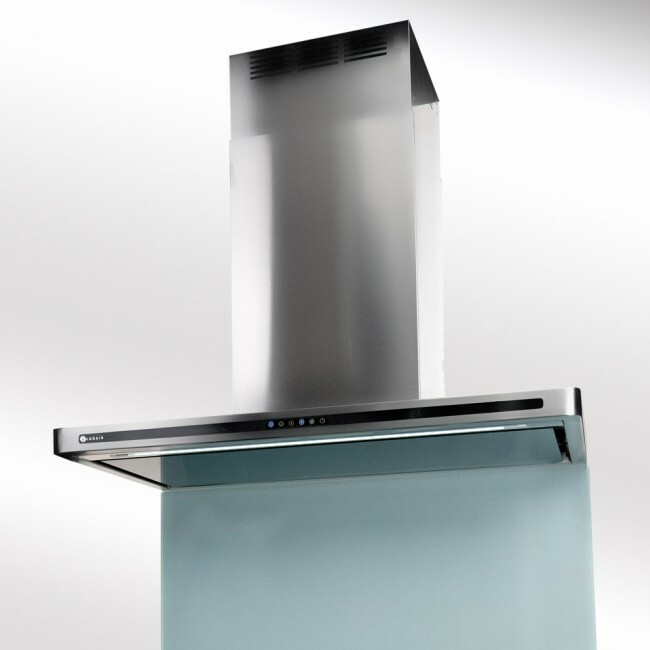 This cooker hood also has easy access to grease filter with a flip down glass front panel, very high extraction rates 950m³/hr and must be fitted on minimum 5” ducting. 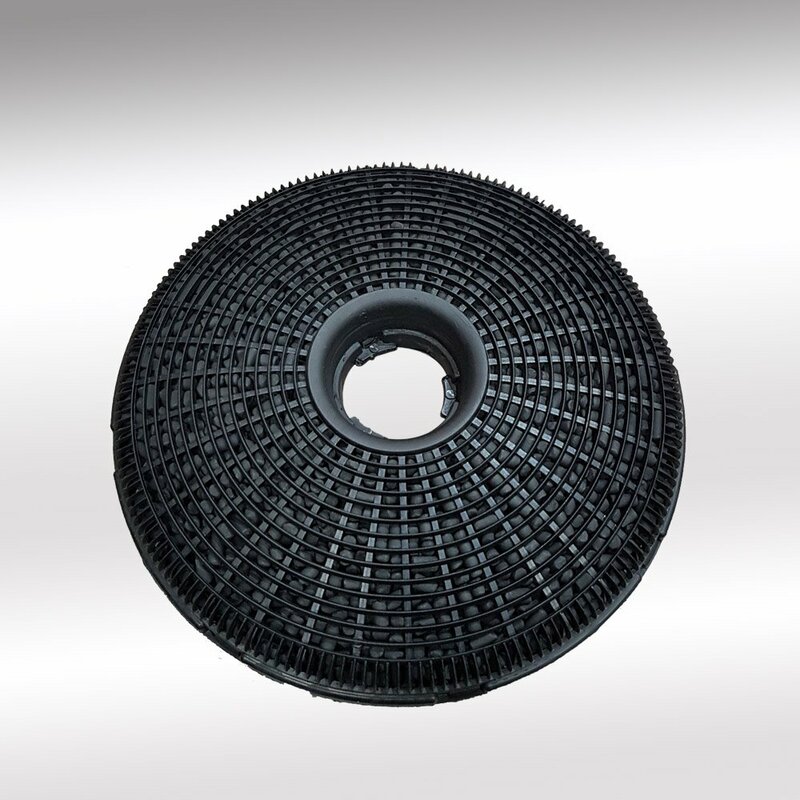 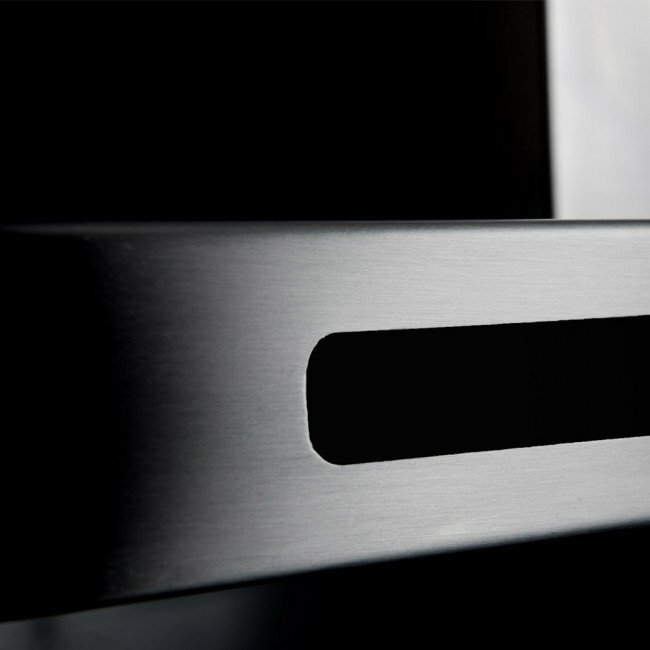 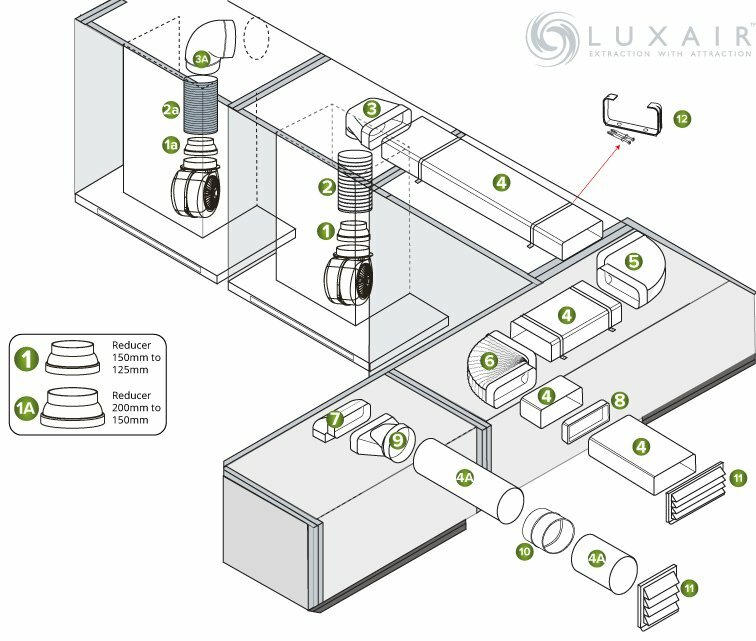 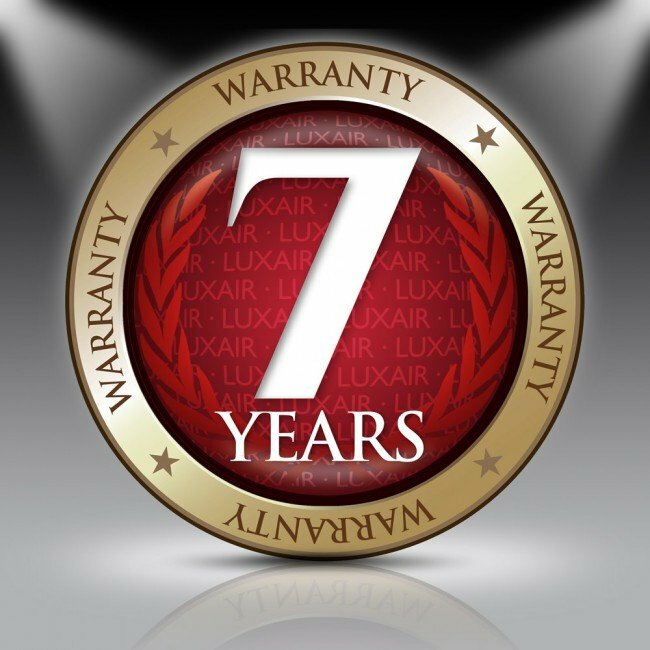 All Luxair wall mounted hoods come with a free 7 years warranty.